Morgan is an Associate in the Billings office and is devoted to the performance of indigent services on behalf of the firm through its Pro Bono Program. 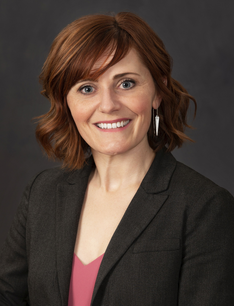 Morgan previously served in the Yellowstone County Attorney’s Office as a deputy county attorney in the criminal division where she gained valuable trial experience and worked closely with local law enforcement agencies and community-based programs. Her background prosecuting cases, overseeing investigations, and coordinating victim services gives her valuable insight on pro bono matters.